If you're looking for upcoming dates, check our What's On section. 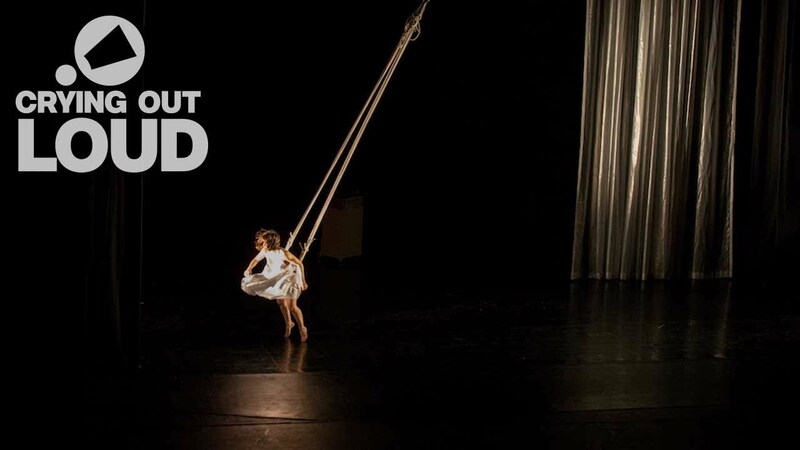 An epic work at the cutting edge of contemporary French circus, which also fuses theatre and dance in equal measures, The Forgotten / L’Oublié(e) is the directorial debut of Raphaëlle Boitel, one of the most remarkable performers on the European visual and physical theatre scene. The Forgotten / L’Oublié(e) plunges you into a dreamlike world of flight and fantasy to tell a tale of yearning and discovery. A woman searches for the man she loves. Wandering through the ruins of his memory, she encounters moments of ecstasy, secret dreams and haunting apparitions. With extraordinary physical prowess, the company of six performers fly, glide and dive against an impressive yet stark theatrical landscape. Cleverly fabricating illusions from everyday materials, they bring inanimate objects to life and conjure scenery from thin air to create a parallel world of startling beauty. 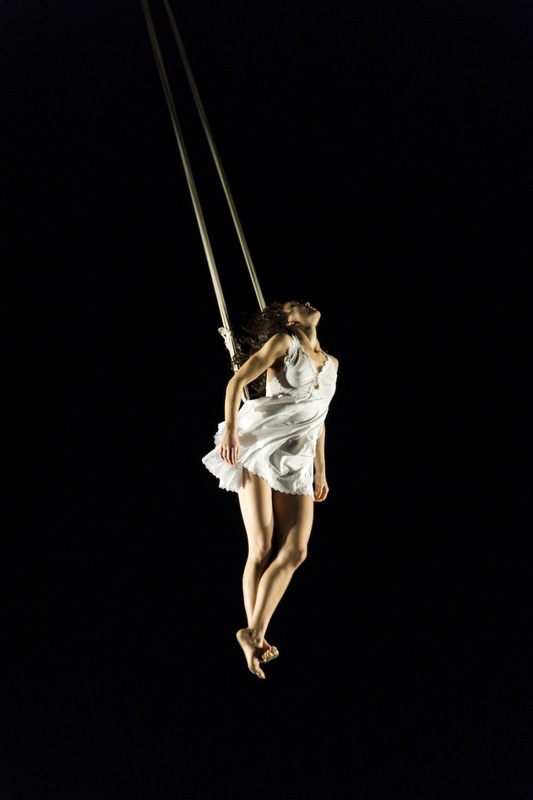 Raphaëlle Boitel is a well-known circus artist with an impressive CV. She started her career at the age of 13 and has toured with international artists particularly James Thiérrée on his productions The Junebug Symphony (La Symphonie du Hanneton) and La Veillée des Abysses. She has also presented her work at David Lynch’s club, The Silencio, Paris. Most recently she worked with with Company 111 for Aurélien Bory’s new piece Géométrie de Caoutchouc, and choreographed Macbeth for La Scala, Milan alongside Giorgio Barberio Corsetti. 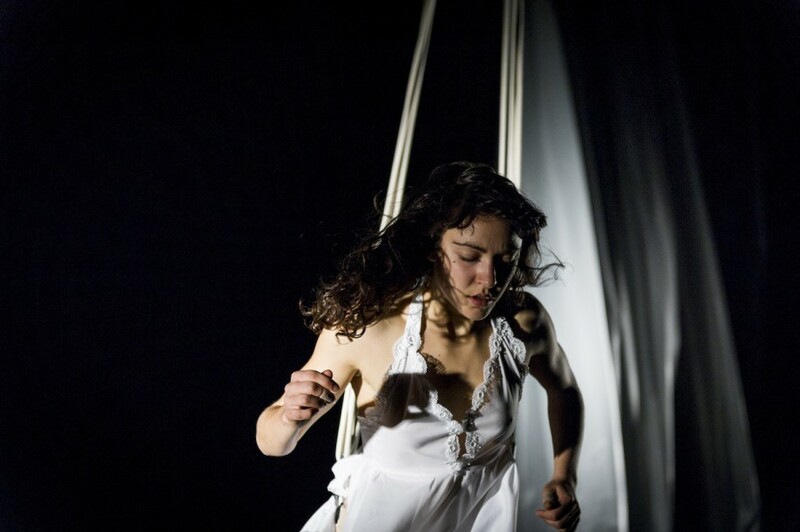 L’Oublié(e) is her first large scale show as a director.